Enter your Contact number we call you back shortly. 2. Why is GSTR-2 important? The GSTR-2 filed by a registered dealer is used by the government to check with the sellers’ GSTR-1for buyer-seller reconciliation. 3. What is buyer-seller reconciliation? 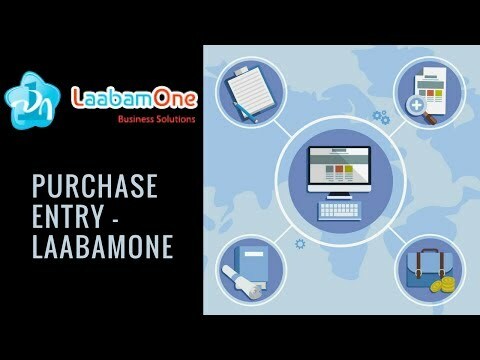 Buyer-seller reconciliation or invoice matching or is a process of matching taxable sales by the seller with the taxable purchases of the buyer. It is vital because ITC on purchases will only be available if the details of purchases filed in GSTR-2 return of buyer matches with the details of sales filed in GSTR-1 of the seller. 4. Who should file GSTR-2? Every registered person is required to file GSTR-2 irrespective of whether there are any transactions during the month or not. 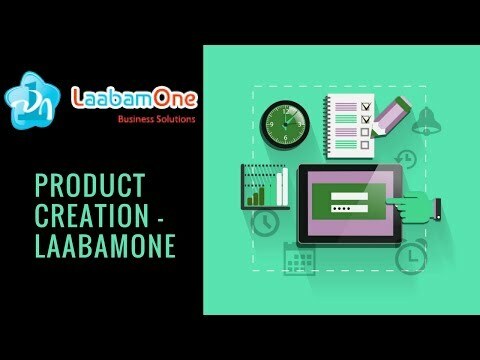 Laabamone Business solutions offer a wide spectrum of products which include Laabamone ERP software. 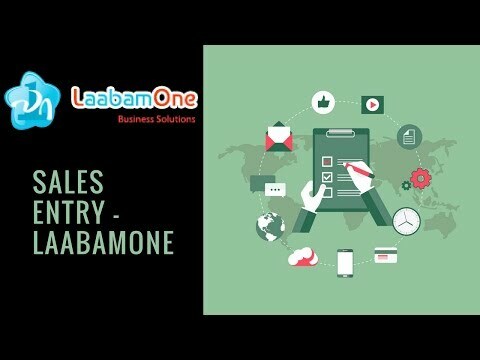 Laabamone Business solutions offer a wide spectrum of products. 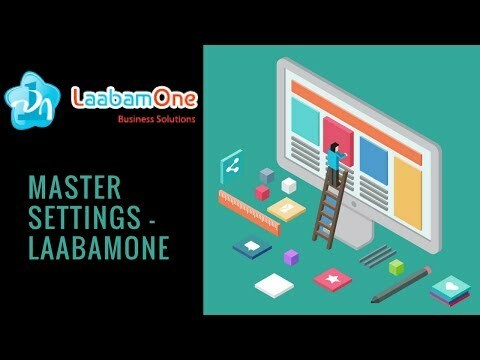 2019 © LaabamOne All Rights Reserved.